Providing you the best range of digital hot plates for laboratory, industrial power control panel, digital hot plate, hot plate, industrial piping service and hot plate with digital controller with effective & timely delivery. 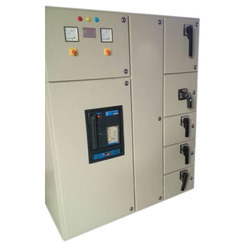 We have carved a niche amongst the most dominant names in this domain, involved in providing Industrial Machine Control Panel. 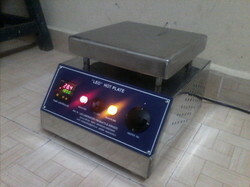 We are offering Digital Hot Plate. 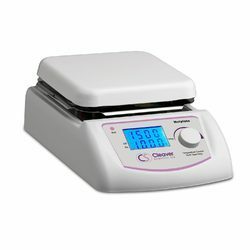 Laboratory Hot Plate is available in rectangular shape. Body is fabricated our of thick mild steel duly finished with power coating and SS Top. 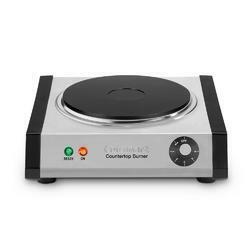 We are a unique name in the industry to provide our prestigious clients an exclusive range of Hot Plate. 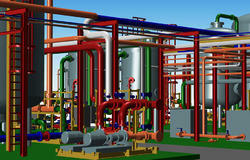 Backed by a team of diligent executives, our firm is highly devoted to provide top class services for Industrial Piping Service. Due to our honest business standards and transparent deals, we are steadily making our way to the platform of success by manufacturing and exporting Hot Plates. 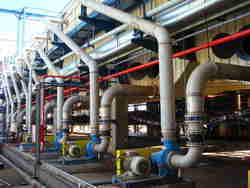 We are a full service quality oriented company Food Industry Piping serving thousands of customers with a wide range of applications, from precision sheet metal to heavy plate. 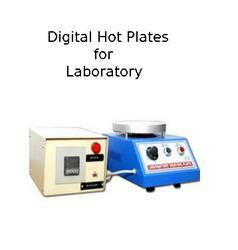 Looking for Digital Hot Plates for Laboratory ?